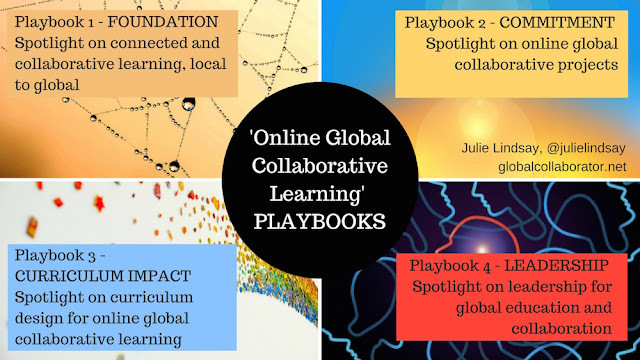 Very excited to see these new online courses offered by Taking IT Global! Consider joining in! "The goal of the Global Education accredited course is to develop teachers' understanding of and competencies in global education. Utilizing the TakingITGlobal for Educators (TIGed) platform, we will explore why global education is so vital currently, and how e-technologies can bring the world into the classroom. In particular, this course will explore what it means to be globally aware; the pedagogies and e-technologies behind authentic, humanizing approaches to global education; design strategies and TIG tools which can be used to empower students as learners and leaders; theme-based and interdisciplinary approaches which enrich students' experiences and help connect humans' challenges across the globe; the cultivation of students' cross-cultural leadership skills; and ways schools can create a culture of global leadership and change." The goal of the Introduction to Global Project-based Learning accredited course is to develop teachers' understanding of and competencies in project-based global education. 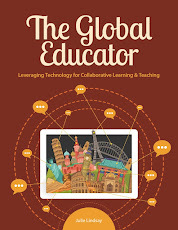 Utilizing the TakingITGlobal for Educators (TIGed) platform, we will explore why global education is so vital currently, and how e-technologies can bring the world into the classroom. 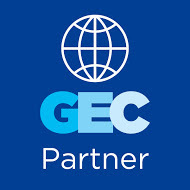 In particular, this course will explore: a variety of specific approaches to project-based global education, including student-driven digital media projects; examples of effective global learning projects and what makes them successful; solution- and student-driven approaches to project-based learning; the use of TIGed virtual classrooms to support global learning; ways to meet the challenges of global education; and methods of determining the success of global projects, particularly in connection to a variety of educational benchmarks. Love the new interactive ISTE catalog! "Technological fads have come and gone in schools, and other experiments meant to rev up the educational experience for children raised on video games and YouTube have had mixed results. Educators, for instance, are still divided over whether initiatives to give every student a laptop have made a difference academically. " 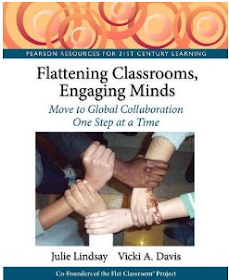 It enhances your learning experience and improves your grades"
"Teacher resources supporting the integration of a global perspective across the curriculum"
"There are some things that the traditional way of teaching can't buy... for everything else there is a connected teacher." Some of these should be obsolete now....and are in many schools! How about your school? 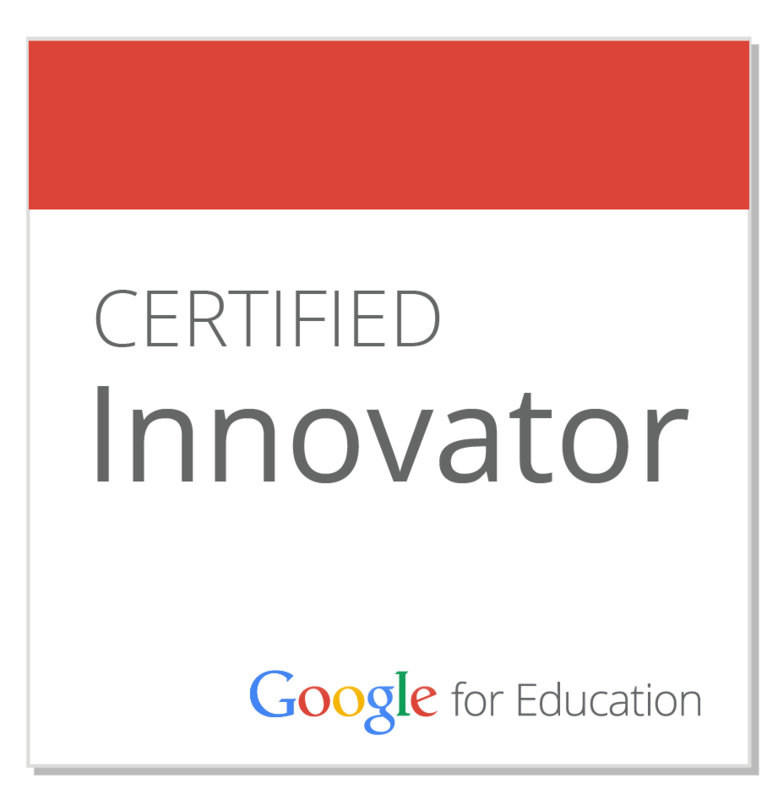 Nominated in 2010 by Edublog Awards for the most influential blog post. This is a MUST READ.